Even if you simply like to relax and lean back at one of the many upscale hotels along the coastline, stroll around the buzzing harbour to visit fish taverns and souvenir shops or rather discover the ancient history at one of the numerous archaeological sites around town, Paphos is one of the island’s ancient city kingdoms that guarantees to create the urge to come back and visit again. We are proud to share that Paphos, out of 100 renowned destinations, has been declared as “Best Creative Tourism Destination 2016” from the International Network of Creative Tourism at the recent tourism exhibition in London. 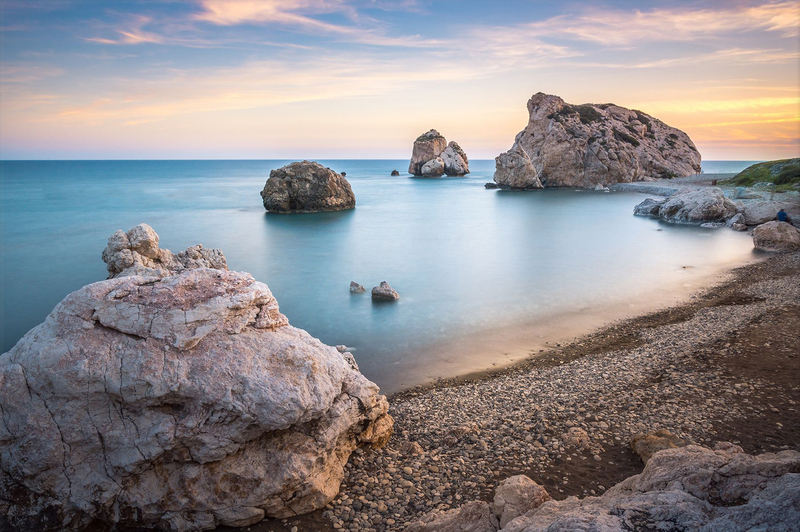 As a “Best Creative Tourism Destination”, Paphos offers visitors creative experiences: the charming west coast town combines holiday charm with long lasting history, culture, tradition and olden-day architecture which makes this city unique to visitors. According to various studies done in recent years, visitors want to step out of the role of the “tourist”. Nowadays, guests want to get involved in everyday life and experience the destination up close and personal. In Paphos, visitors will experience the various cultural events, local cuisine, traditional crafts, arts and traditions. Our team at Drakos DMC creates unique memories for all our guests who get to do traditional sightseeing while being actively involved with the local community. If you wish to meet the local community, learn their traditions and history and enjoy Cypriot food under the warm Mediterranean sun, then visit Paphos, European Capital of Culture 2017. Our team of experts is at your disposal.